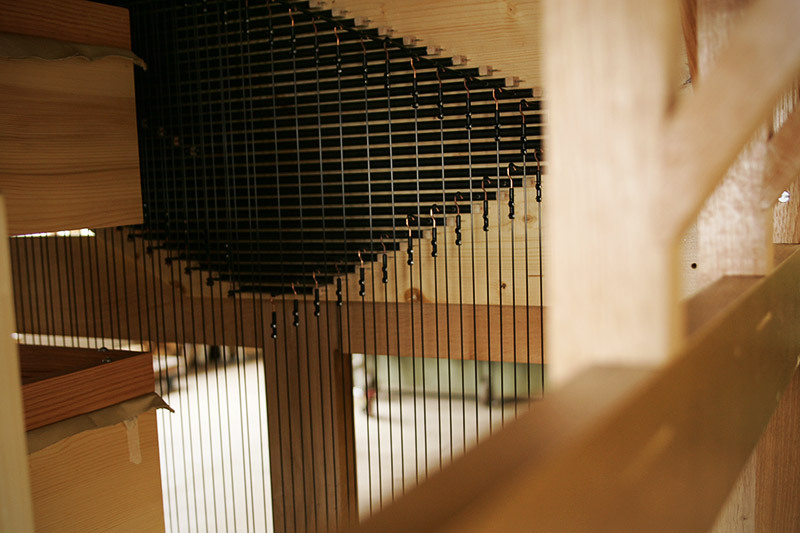 We constantly prioritize the fittest architectural integration of our creations. Hence, in ancient buildings, we have always favoured creating cases which nicely match the furniture ensemble. We have thus designed complete copies of classical styles. 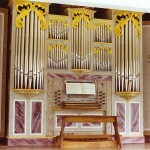 However, if the ornamental elements of a case can therefore look like an ancient organ, the layout of the facade is unique and specific to each instrument. We seldom design cases with a contemporary line, since we are mostly operating in ancient buildings. 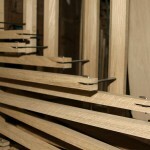 However, we have built a few cases with a contemporary aesthetics, as in Königsfeld, Gien or Hörschwag. In those projects, our concern was also to adapt to the prevailing architectural style. 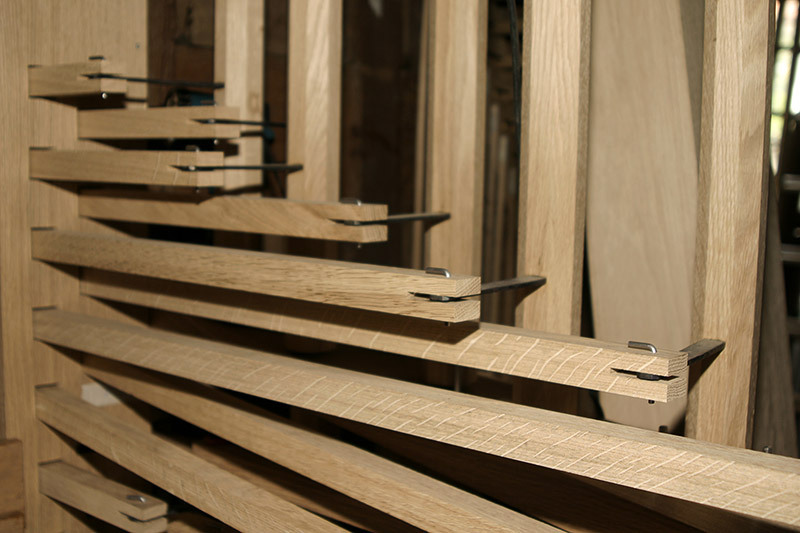 Established in 1945, our manufacture has witnessed the succession of different trends for organ cases. During the 1960s, the alliance of stone and pipes on the walls of the buildings was in fashion whereas casework was despised. 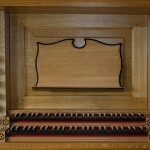 Later, from the 1970s, we have witnessed a renaissance of casework, whose protective and specific sound function began to be better understood. At that period cases were built in a contemporary aesthetics, but had only an ornamental role, not a loadbearing function. 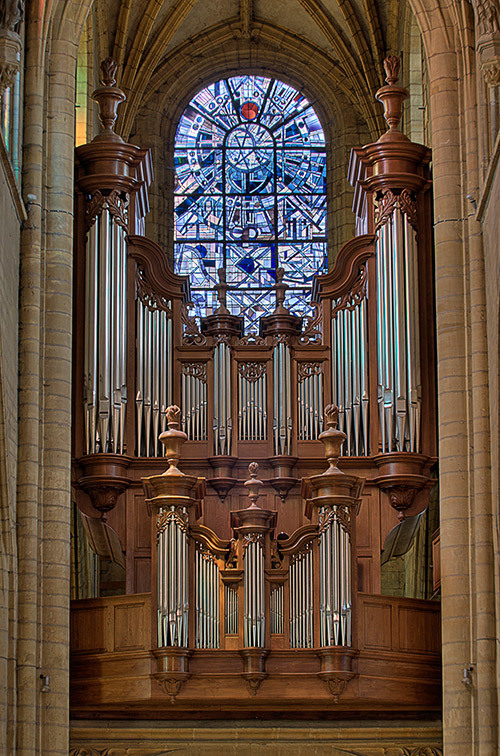 Among the first bearer cases we have created in the spirit of great ancient instruments, we can highlight the casework in Pierrefonds and Saint Malo great organ. They were at that time the first new cases clad with sculptures in France. As early as in the 1950s, Jean-Georges Koenig was convinced that the tracker action was the best system. 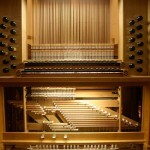 His son Yves Koenig having studied mechanics before taking the reins of the factory, it was also clear to him that tracker action was the most accurate solution, the most sensitive and the most able to convey the emotion of the organist. For him, tracker action had nothing to do with empirical rule of thumb, since every result on the keyboard could be calculated by advance. 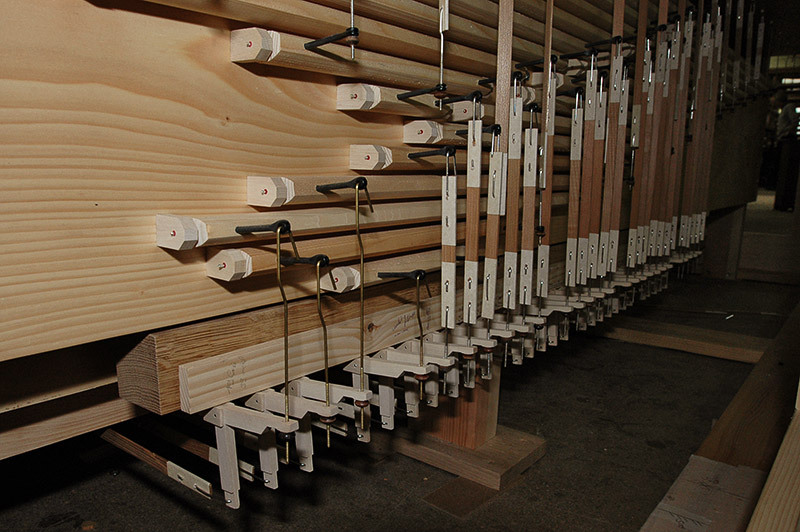 Our manufacture has benefited from the environment of ancient organ and suspended action rediscovery, which helped us to sensitize stakeholders to the qualities of tracker action. We were thus able to reintroduce suspended action in our organs, always committing to look for the simplest mechanical path. 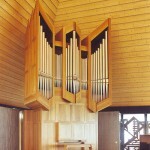 This provided both an improved reliability of instruments and a better touch for the organist. To date, the quality of our action systems is widely recognized in the trade. In a measured and reasonable manner, we have also gradually introduced electronics. 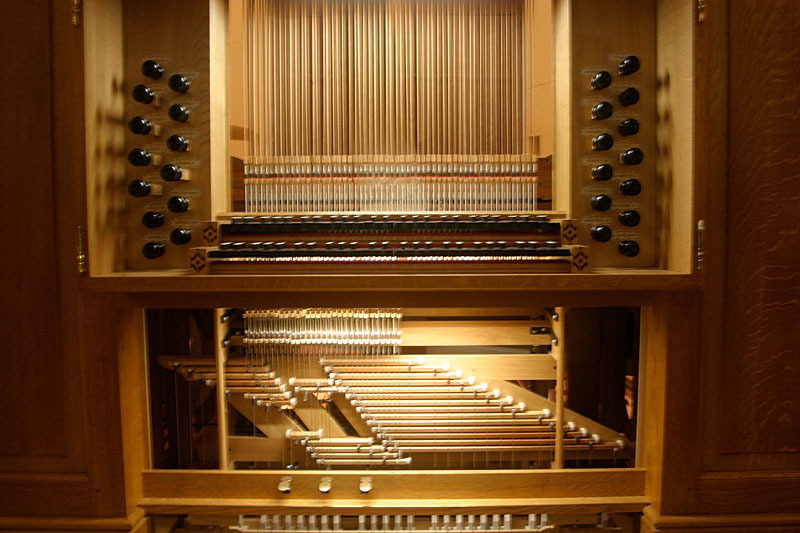 Regarding the stop action, electronics is a support and a facility for the organist, allowing him to change registration very quickly, without help. 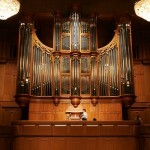 We work in partnership with Dièse Info, whose system developed in Osaka in 1990 still works today without any failure. 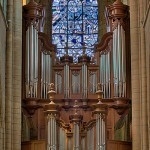 The same system has been more recently introduced in the new chancel organ of Saint-Malo Cathedral. 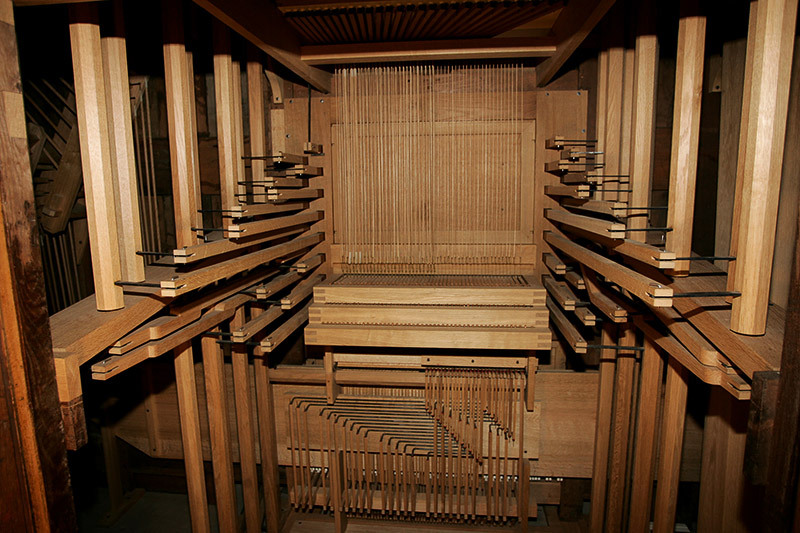 The experience of recreating the Sarre-Union organ after Dom Bedos’ treatise was decisive. 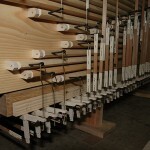 It later paved the way for further work on Ancien Régime French organs, as in Lorris, Vabre and more recently Vézelise. 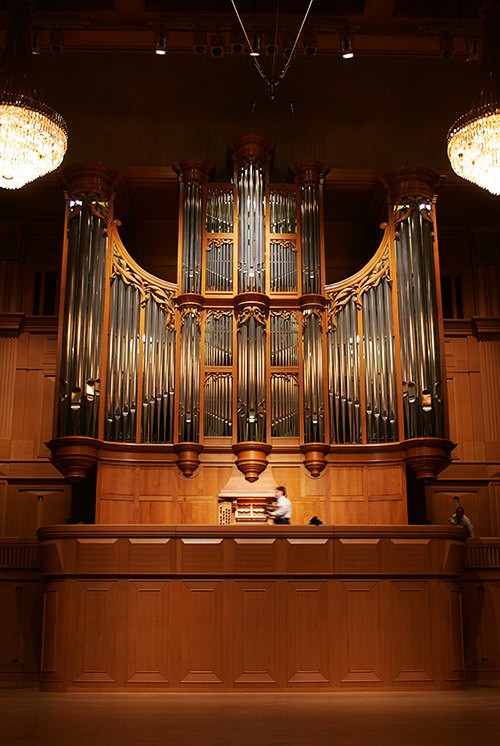 This experience has allowed us to enjoy, rediscover and share our admiration for the poetry of 18th century French organ, with its ample and warm tones. 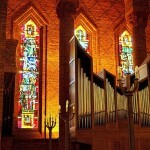 After having mastered the pipe sizing and understood the sounds deriving from it during the Sarre-Union project, we could overcome the inducement to slavish pastiche and were able to design organs with a more personal character, while remaining in the spirit of the French classical organ, like in Pierrefonds, Saint-Malo or Valence. 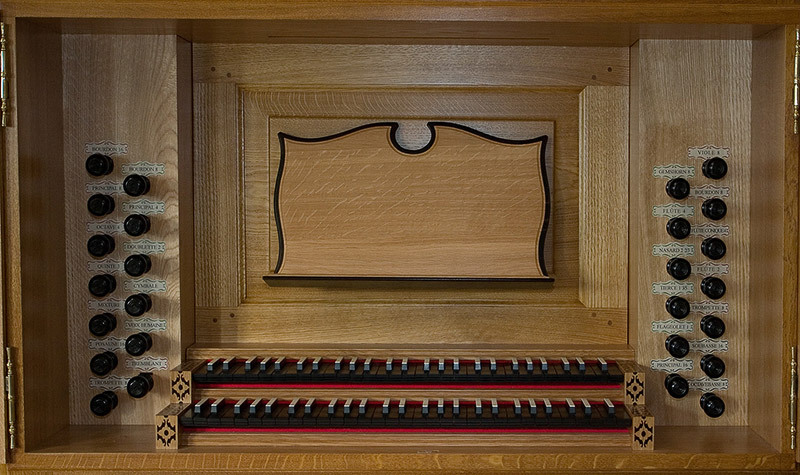 Following this period, we widened our repertoire with organs such as La Roche-sur-Yon or Creil, where we added a Swell on a more traditional base. 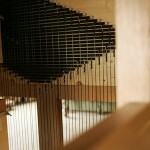 It was only later that Yves Koenig accessed to instruments of central Germany. 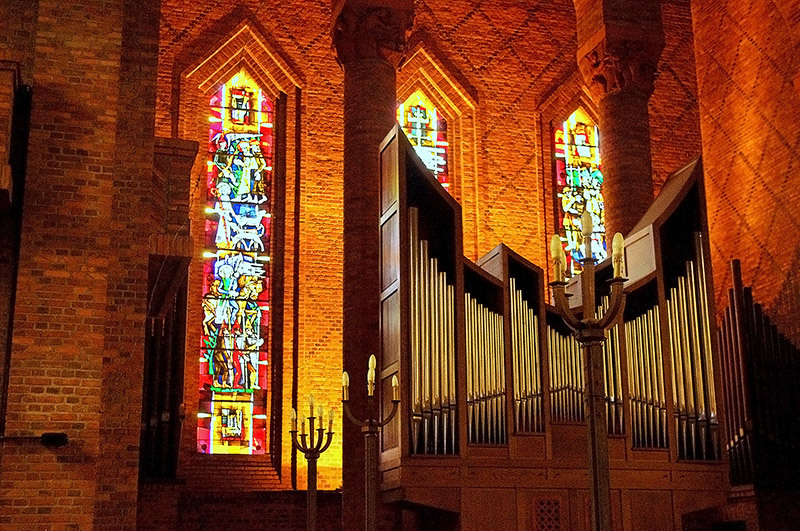 They have constituted a real discovery, because it was instruments adapted to a truly different musical and religious culture. 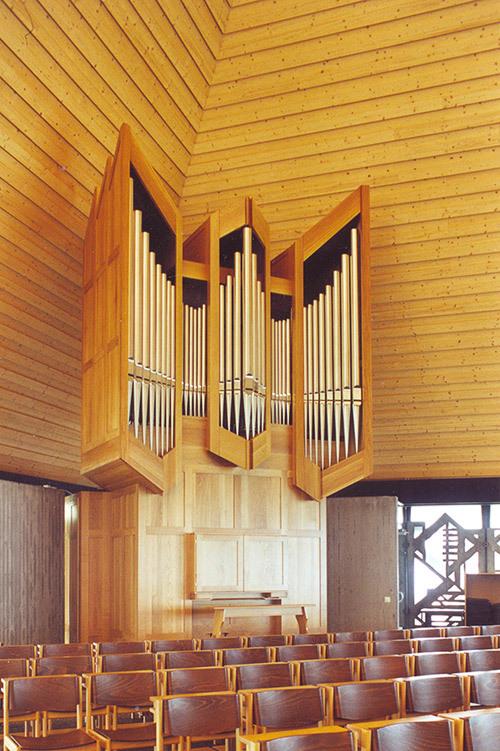 The instruments of central Germany were the main source of sound inspiration for the building of instruments such as Saint-Guillaume of Strasbourg, Orsay, Gien or Soleuvre. 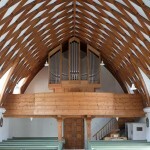 The reconstruction of the Sigmarigen organ led us to focus on South German organs. 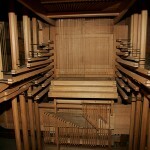 They have warm tones that sound closer to the French classical organs. 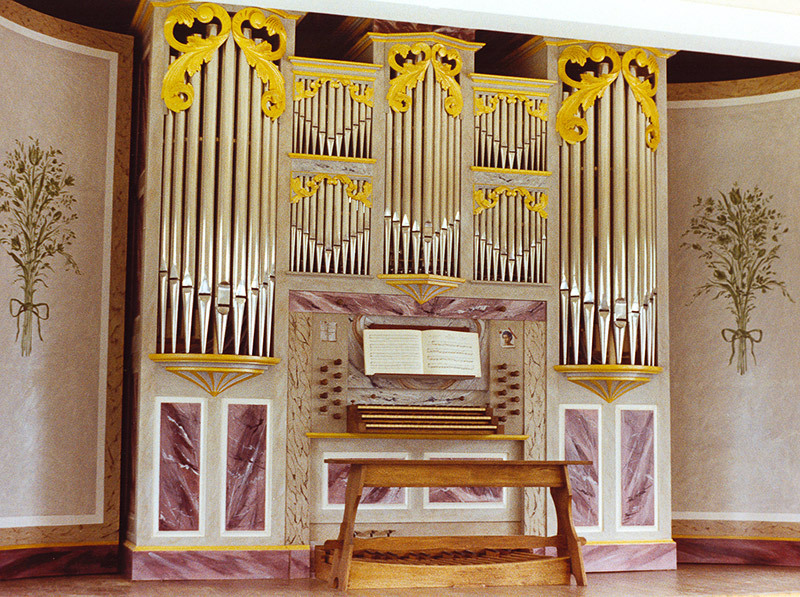 From these examples, it was easy to design organs conceived as synthetic instruments between the two aesthetics, like in Sarreguemines, Leudelange, Charleville-Mézières or Regensburg. 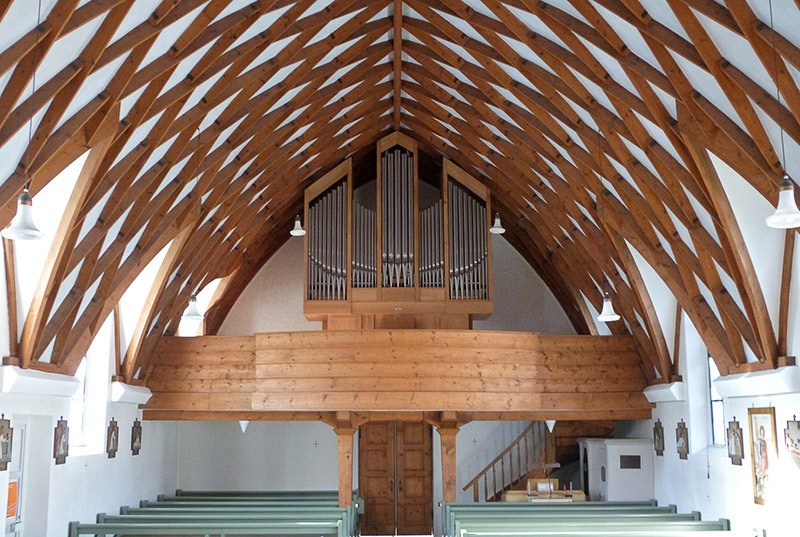 German organs continue to be an inspiration as we recently achieved in Luz-Saint-Sauveur an instrument particularly suited to the music of Northern Germany.